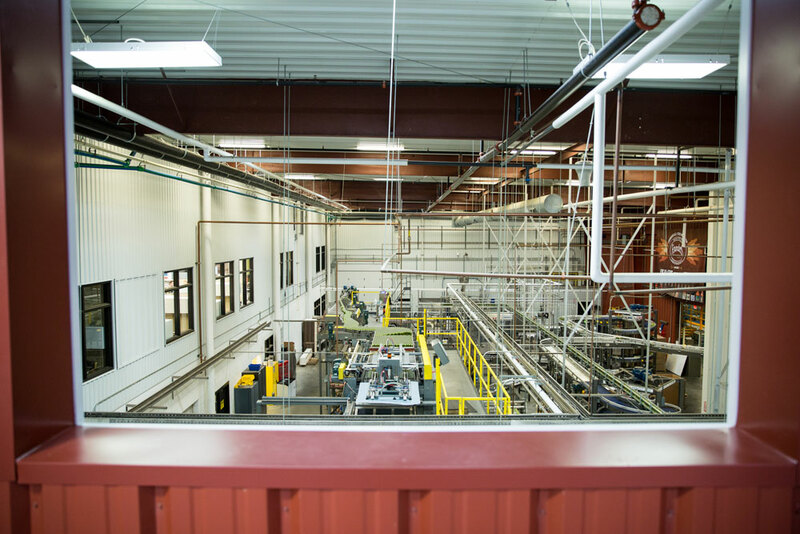 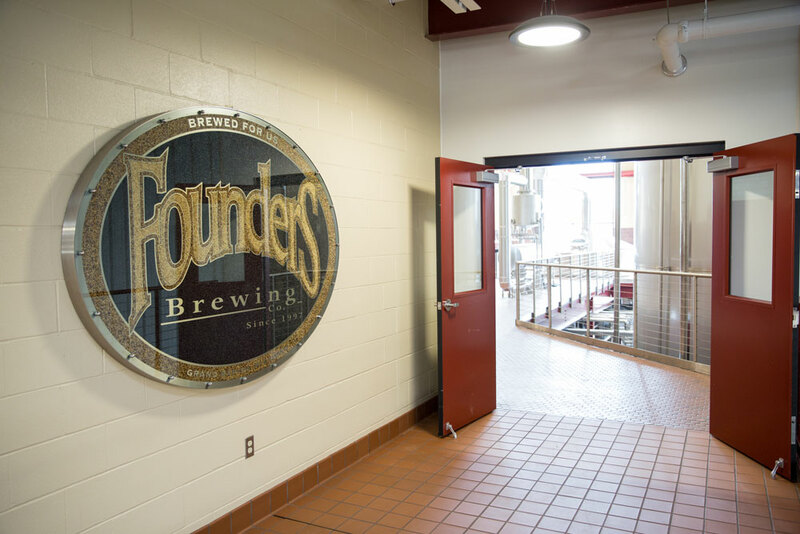 Brewery Tours - Founders Brewing Co.
Join us for a guided tour of our downtown Grand Rapids brewing facility as we show you the ins and outs of the brewing and packaging process. 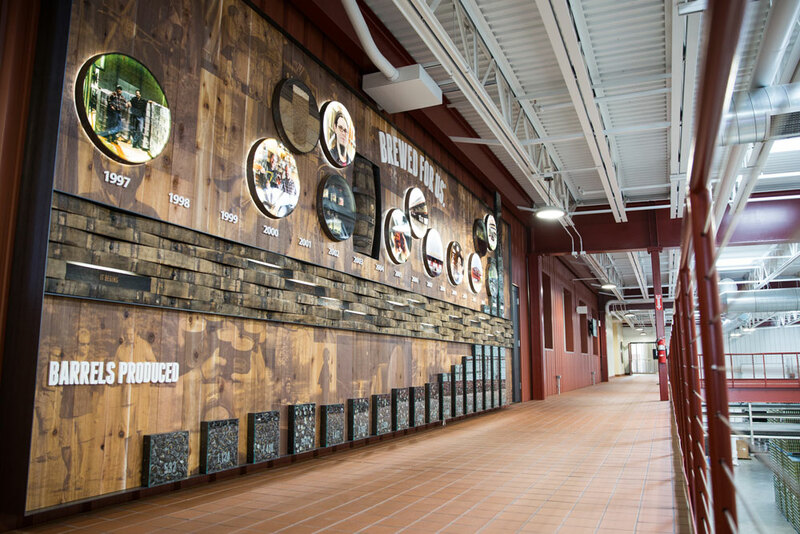 Plus, you’ll learn a little bit of Founders history while you’re at it. 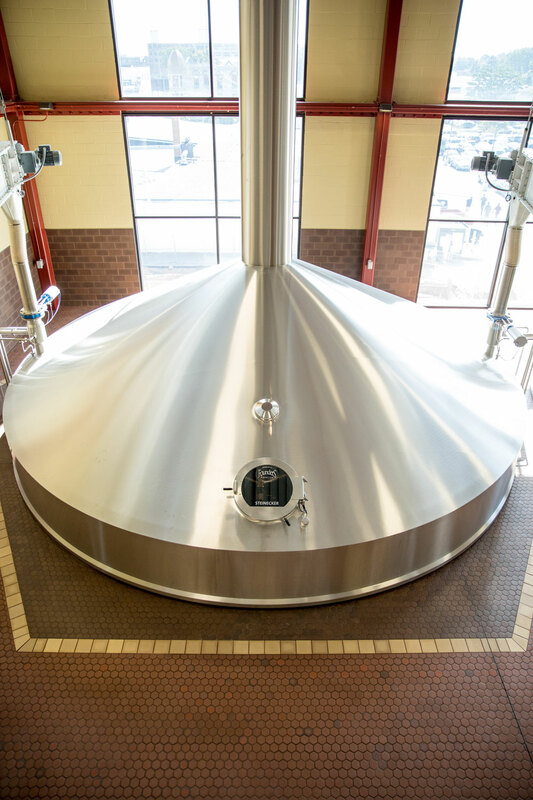 We offer tours and tastings, because everything is better when there’s beer.